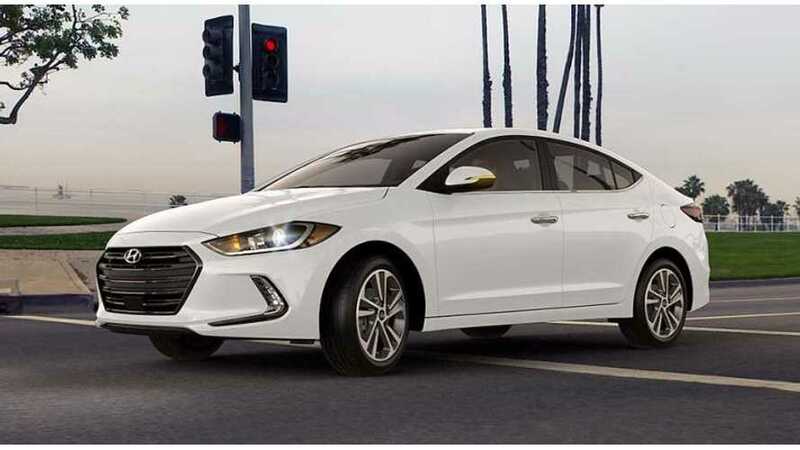 Reports are now pouring in that suggest that the next-generation Hyundai i30/Elantra will get a plug-in powertrain from the Hyundai IONIQ. It's not clear if the i30/Elantra will get the plug-in hybrid or pure electric setup from the IONIQ, but it does appear to be confirmed that the i30 will use a repackaged plug-in powertrain. "Hyundai's next-gen family hatch will use repackaged EV powertrains from the Ioniq, and new spy images show fresh look." 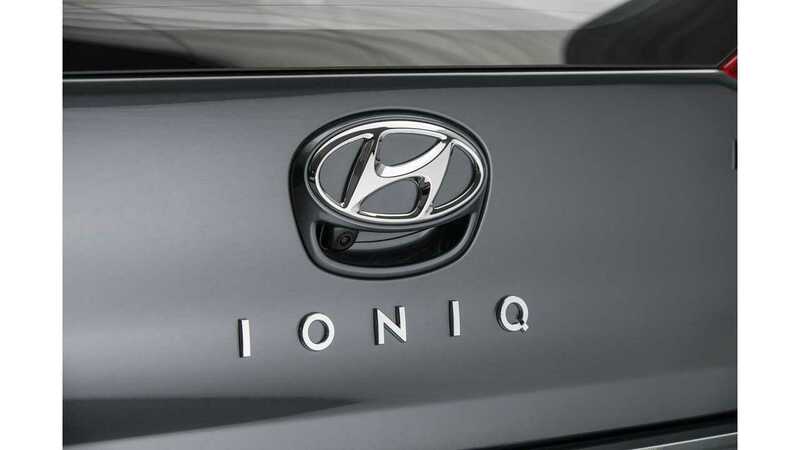 "The next generation i30 is the most likely Hyundai to benefit from the Ioniq’s range of electrified powertrains first. Other models in the range are expected to receive hybrid and plug-in hybrids as the Korean carmaker races to meet tough new EU emissions regulations due in 2020." So, leaning towards plug-in hybrid...perhaps, though Auto Express' report seems to suggest a conventional hybrid. However, we disagree with this assessment, as few automakers are rolling out conventional hybrids nowadays. Those standard hybrids really appear to be a thing of the past, so we expect a plug-in hybrid i30/Elantra and possibly even a pure electric version at some point in the future. But the future isn't conventional hybrids, which at the moment appear to be struggling in terms of sales, while PHEVs are gaining ground. If the i30/Elantra is to succeed as a hybrid, it'll have to be a PHEV. At least that's how we see it. There are few details on the next-gen i30. Pricing and launch dates remain unknown at this time. All we really know is that it'll be a 2017 Model Year car and that it's all-new from the ground up.